In my opinion…the best hunter. unearth long, lost antique toys is Daniel Bernzweig of MetalDetector.com. started include current and former parks and schools as well as old homesites. up your machine. A good relic hunting metal detector will help you easily target metal toys. off your find will be in the end. airplane – one of the most rare, and sought after antique metal toys around. metal detector and helping to educate others in the correct use of metal detectors in their explorations. In my opinion … one of the best hunters that share videos online. An extended, sandy beach like all the beaches in Caravia, Arenal de Morís is also a beach where surf championships are held every year. Its shape is a little peculiar, almost as if it’s actually 2 beaches divided by a small peninsula surrounded by rocks. Stairs and an accessible entry point were built on its Western side only but you can reach the Eastern side easily from there. You can reach Arenal de Morís by car (there’s an European highway and the National N-632 road passing nearby) but the most interesting way (my suggestion) is to follow the coastal path GR-204. And it has not been a good day, I don´t believe that it is because the beach is not good…. I believe the chosen moment is not the good one. 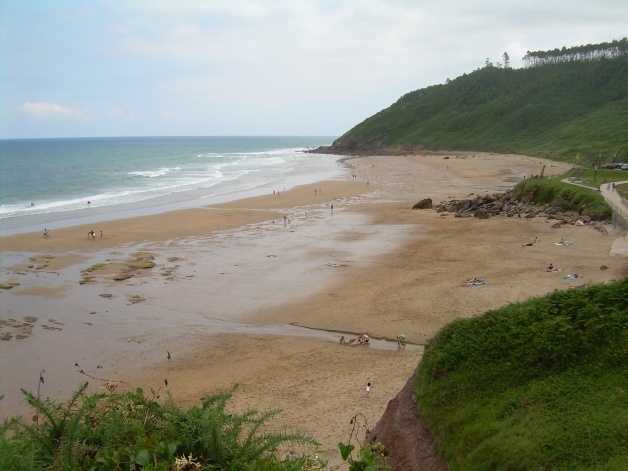 In almost all the beaches of Asturias there have been storms but in the last ten days it has had good weather and sand has been accumulated in the beaches. 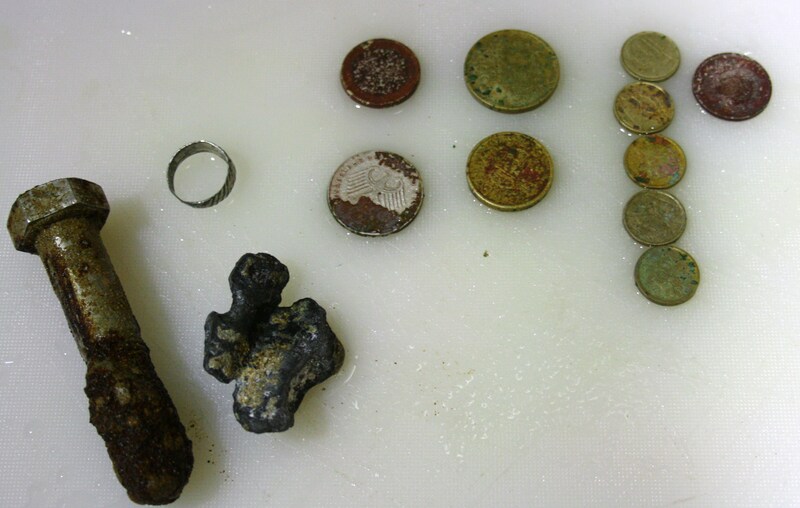 Another video of some metal detecting in Sweden…2 different beaches and 2 different detectors and 2 different diggingtools.